FREE Prairie Farms Milk Snack Chocolate Cake Bar! You are here: Home / FREEbies / FREE Prairie Farms Milk Snack Chocolate Cake Bar! For a limited time only! 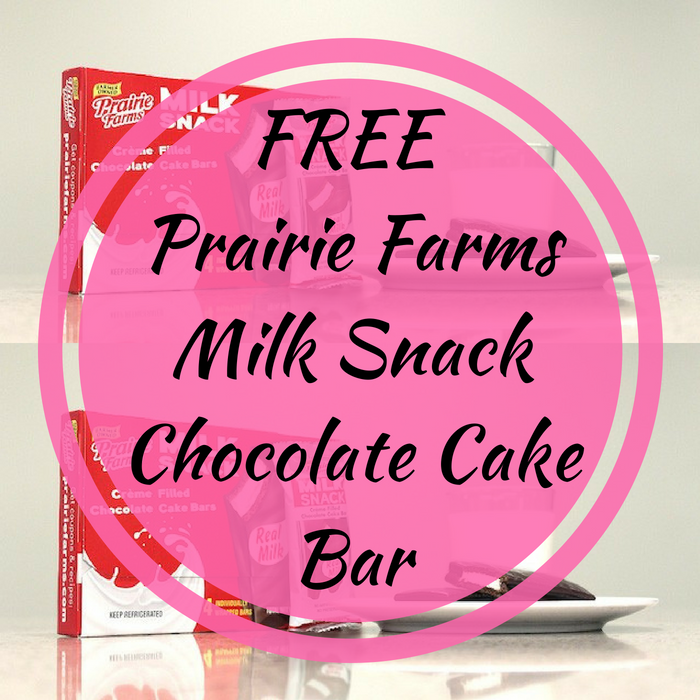 Hurry over here to snag a FREE Prairie Farms Milk Snack Chocolate Cake Bar 4-Pack Coupon by just simply filling out the form! Please note there’s only 1 limit per mailing address.